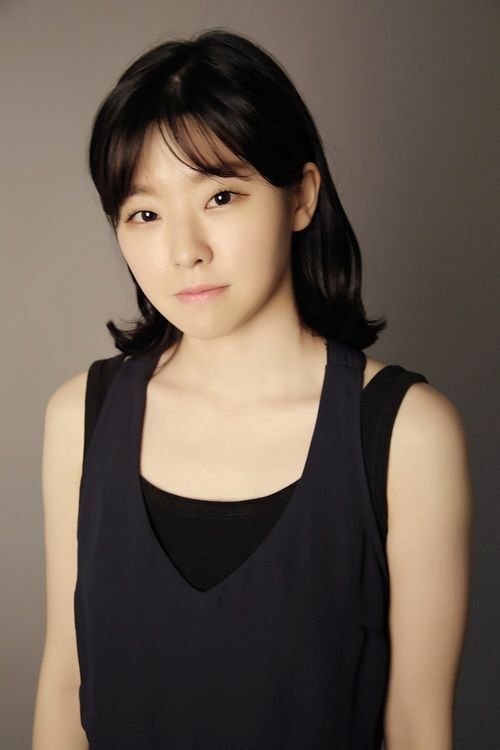 South Korean actress Lee Min-ji, began her acting career in short films such as See You Tomorrow(2011) and Safe (2013). She was born in 1988, and has appeared in lead roles in the indies End of Animal (2011), Jane (2016) and the television series Schoolgirl Detectives (2014). She also took roles on popular TV series as supporting characters such as on Reply 1988 (2015), I’m not a robot (2016) , and upcoming drama Dear Husband of 100 Days, which will be airing in September 2018. In March 2016, a rumor of an unofficial list of ‘celebrity prostitution list’ had been spreading through SNS and forum. 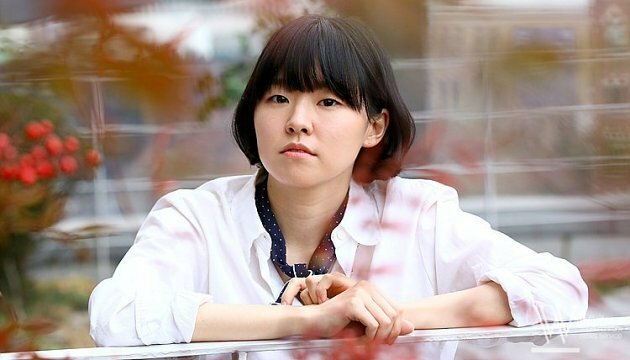 The name Lee Min Ji was included on it, hence people thinking that it was either the “Reply 1988” actress Lee Min Ji or Miss Korea Lee Min Ji. 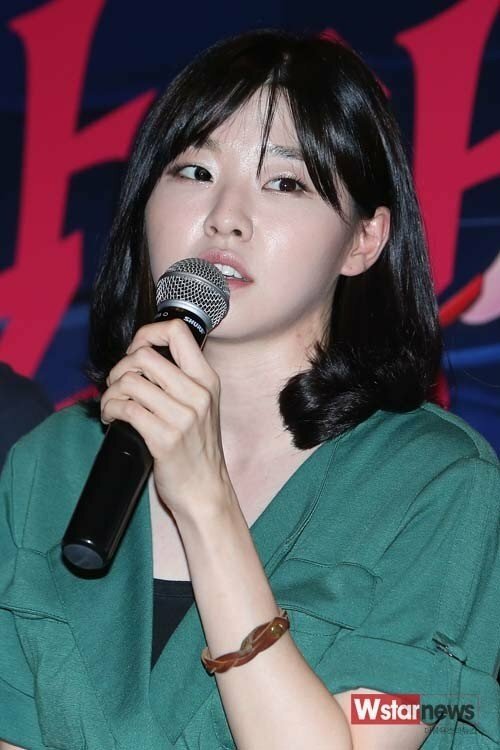 The actress herself has spoken up about the rumor that her name is included in the celebrity sponsorship list. Lee Min Ji added, “It’s also not Miss Korea Lee Min Ji.”. What do you think about the scandal? Do you believe it? Share your thoughts! What is Lee Joon-gi’s Net Worth Now?